A growing number of fraudulent emails are doing the rounds claiming to be from public administration officials. The latest batch of 'phishing' attempts involves an email relating to the Carte Vitale, used to obtain healthcare refunds in France, officials said. 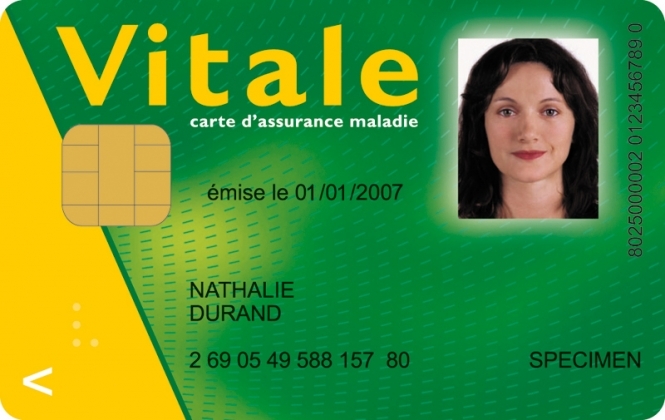 The email, which has the Service-Public.fr header, invites recipients to download a form to obtain the new V3 carte-vitale within 24 hours. Service-Public.fr says this is a 'phishing' email, and urges anyone who receives one not to click on any links it contains. It also says anyone who receives the email should delete it immediately without opening it.